WASHINGTON (AP) — Hundreds of protesters are seeking answers about the death of a northern Virginia man who was shot and killed by U.S. Park Police after a brief car chase. Family and friends of 25-year-old Bijan Ghaisar of McLean marched in Washington Saturday and rallied outside the Justice Department. 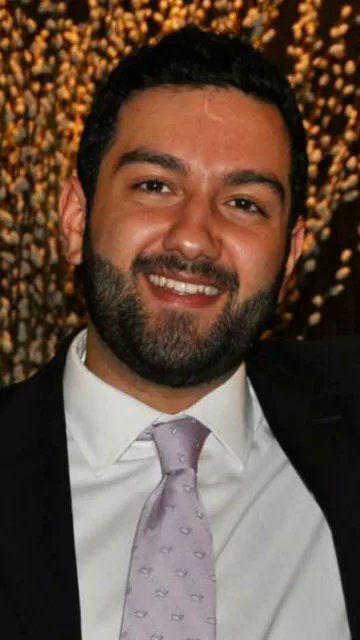 Saturday marked six months since Ghaisar was shot after a minor car crash on the George Washington Parkway followed by a police chase. Park Police and the FBI have released few details about the incident. Fairfax County Police released dashboard video taken by officers who played a supporting role in the chase. It showed a brief stop-and-go chase in which Park Police officers pulled up on Ghaisar’s car with guns drawn. The Ghaisar family’s lawyers say police overreacted and did not follow policy.